We're in our third month of outreach and our team is loving the ability to explore all throughout Cook County and the greater Chicagoland area. 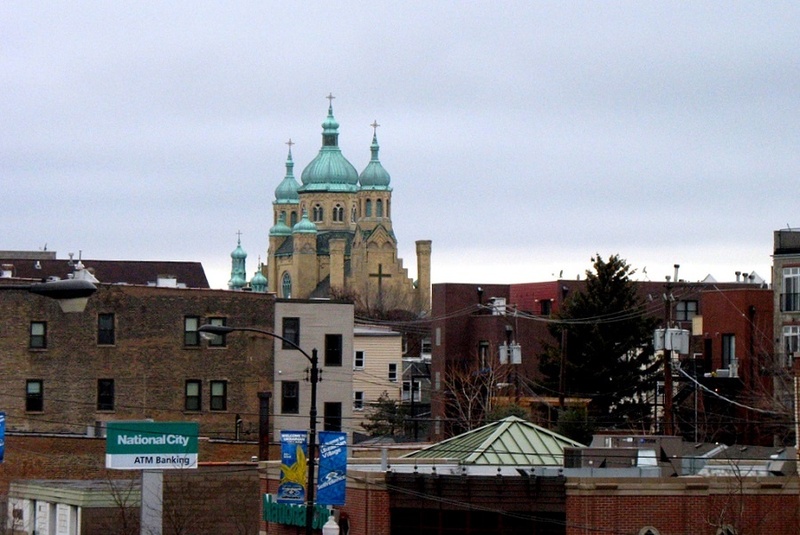 This week we decided to increase our workload by going to not only one but two towns: East Village and Ukrainian Village (we made it kind of easy on us though by making them right next to each other, we like to carpool). We met as a team for breakfast at the Sunrise Cafe where we filled up on omelets and caffeine while we prepped for the day. The team working throughout Ukrainian Village went to multiple places and were able to assess the energy efficiency of a car wash, toy store, and health grocer (the analysts took a brief break at the toy store to check out puzzles for research purposes...). The team at East Village was able to assess some of the businesses within the area, writing up reports to later let them know their total savings if they switched to energy-efficient options. The reports are extremely accurate, using actual data from that business to show them the savings available and the ROI. Usually we debrief at a place we have never been before to check out new places (and brews! ), but we couldn't pass up going to Forbidden Root, one of our customers and one of our favorite brewery spots. Many of us had never been there before, so taking in the menu was an experience in itself. From Strawberry Basil beer to Rosé beer, we definitely had a lot of unique options. Waldo, the bartender taking care of us, did a wonderful job making suggestions for us and making us feel comfortable with the beer list. We were also lucky enough to run into Patrick, the owner, and see how the new energy-efficient add-ons were doing and how he liked them. Ensuring customer happiness is one of the most important aspects to us -- before, during, and after installation. Having our fill of beer, we made our way back to our homes to get ready for next week's outreach! 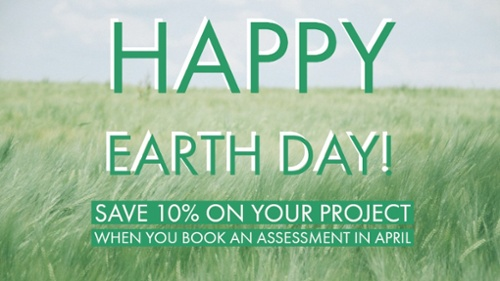 Did you know that if you book a FREE assessment with us during the month of April you get 10% off your project?